ItemB-08397 - Canadian Western Lumber Co. Ltd., Fraser Mills; bucking after fallers. ItemG-00666 - Sardis; Class Of The Coqualeetza Institute. ItemC-02520 - SS Anyox unloading survivors from the SS Alaska at Eureka, California. 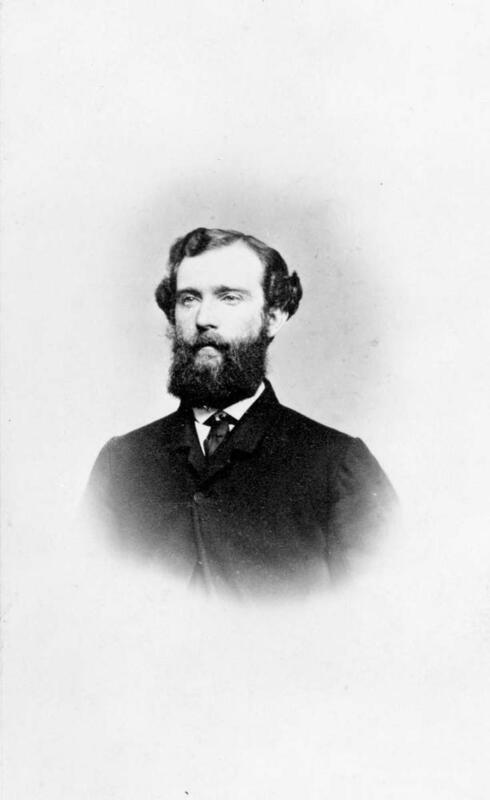 ItemF-06866 - Charles Frederick Houghton. ItemF-06137 - Charles Warburton Young, Nelson Police Chief. ItemF-06154 - "William Hall, 1867; corporal, Royal Engineers 1859." ItemB-04420 - Kitimat Residents Robinson, Wilson And Smith. ItemB-04662 - The first "indian school" at Ucluelet. Item F-06866 - Charles Frederick Houghton.